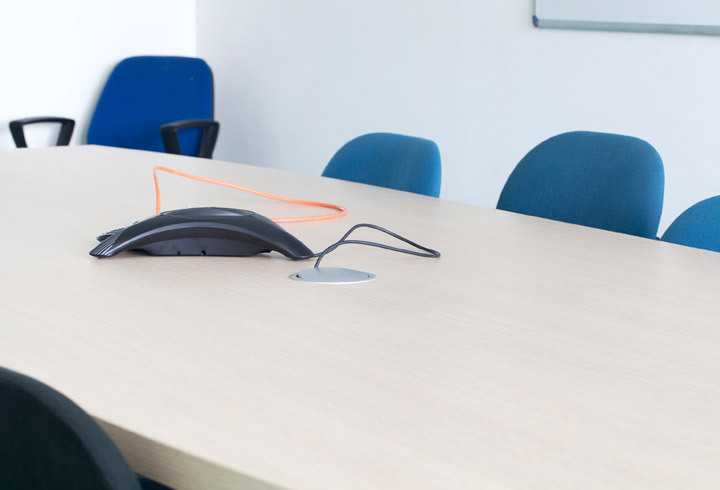 Have you been putting off that office refurbishment due to a lack of temporary storage options? Perhaps you need temporary storage whilst your office is relocating. 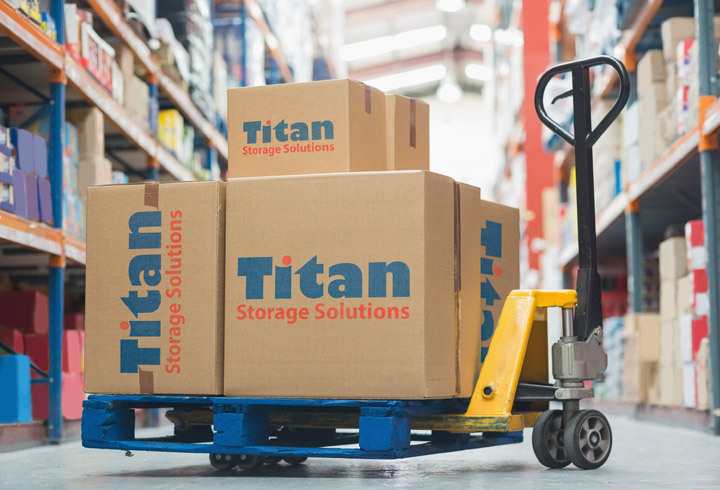 At Titan Storage Solutions we make storing easy and provide a range of available space from 10 sq. ft. to 5,000 sq. ft.
Protection of goods in our clean & dry premium quality stores. 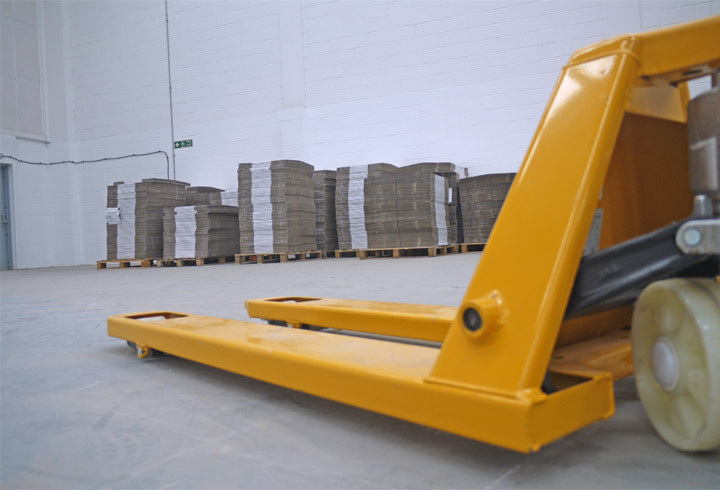 Easy to move goods with our on-site pallet trucks. Managed space, not tied in to long term contracts, leases or a specific size. Safety of your belongings through our state of the art security & 24 hr CCTV monitoring systems. Chat now with a storage advisor to obtain a quote or get more information. Alternatively, call 0800 644 0018. Temporary space will feel like a godsend when you’re moving from one office to another. It’ll allow you the freedom to move just the essentials to begin with before introducing everything else when you and your new place are ready. 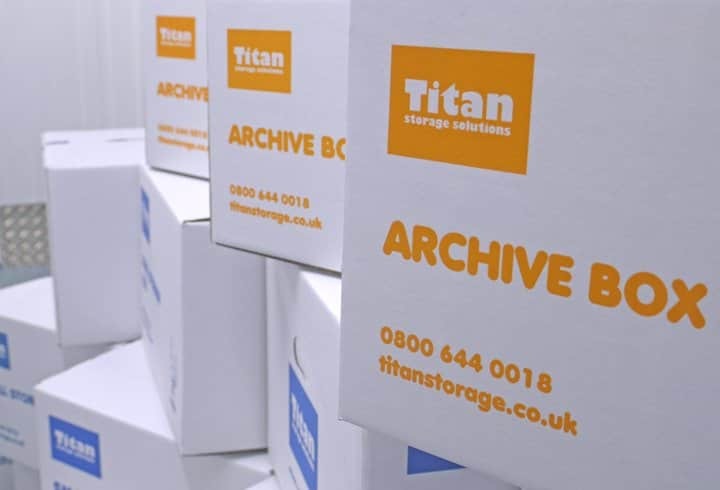 The fact that we have such a wide range of storage solutions means we’re able to help any organisation, regardless of size. 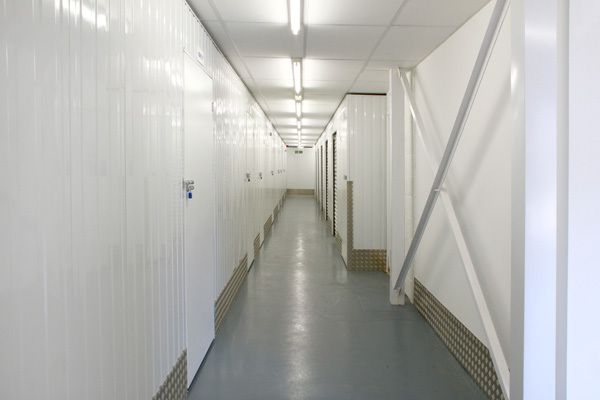 We can provide anything from small individual lockers right up to 5,000 sq. ft. warehouse spaces. Once you’ve stored things with us, you’ll have controlled free access to them whenever you need it. 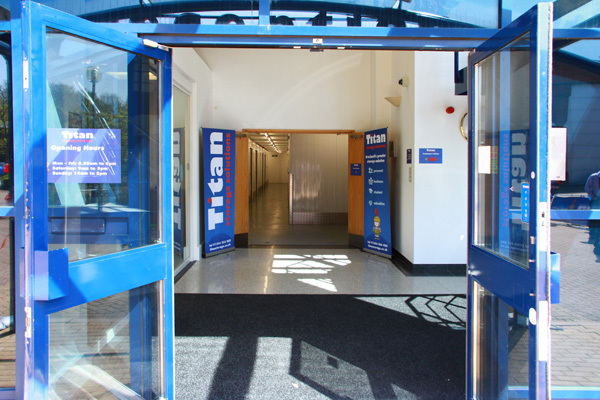 We use sophisticated security systems and have staff on hand to stop anyone else making it in, but you can visit whenever you like. Perfect for when you realise you need something at the last minute. 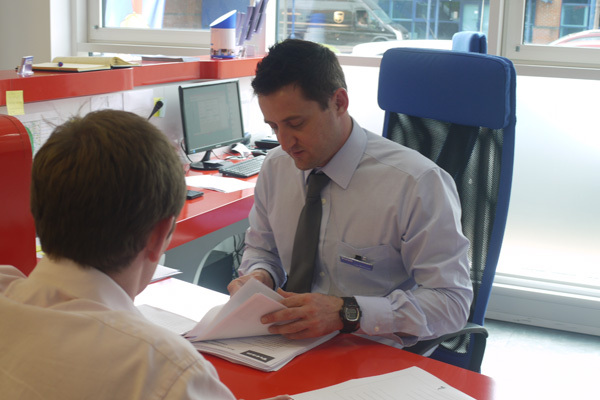 Our facilities are manned by teams of helpful staff who have plenty of experience working in the storage industry. So, if you need help, just ask for it! There are also pallet trucks on site for when something needs moving, and we sell extra boxes and tape if you find you’re short.